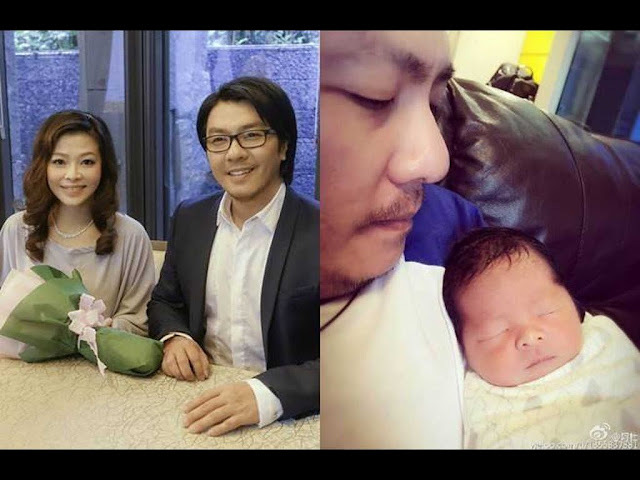 Singaporean singer A-do has recently welcomed his first baby with wife, Lee. As reported on China News, the singer announced the news on his Weibo account on 22 May with a photo of him holding his son, and wrote, "Hello, I am Xiao Dudu." A-do also disclosed that his wife and son are currently doing well and that they have yet to pick a name for their boy. It was said that the singer has no plans to have a second child, after seeing the difficulties his wife had to face while pregnant with their first baby. The couple first announced the pregnancy in March, two months after he and Lee tied the knot after ten years of relationship.